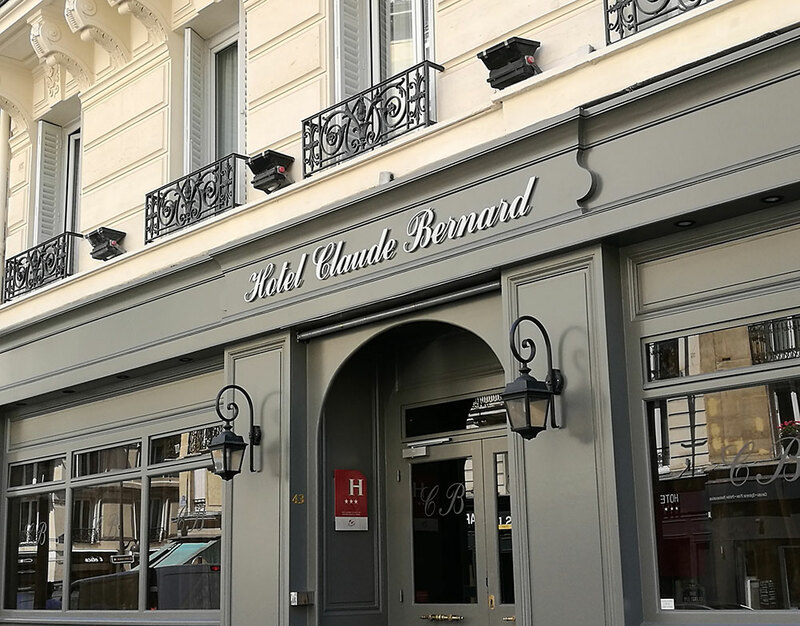 In the heart of Paris's Left Bank, at the intersection of the Latin Quarter and Saint-Germain-des-Prés, the hotel Claude Bernard is located in a quiet street, sheltered from the hustle and bustle of the surrounding area. 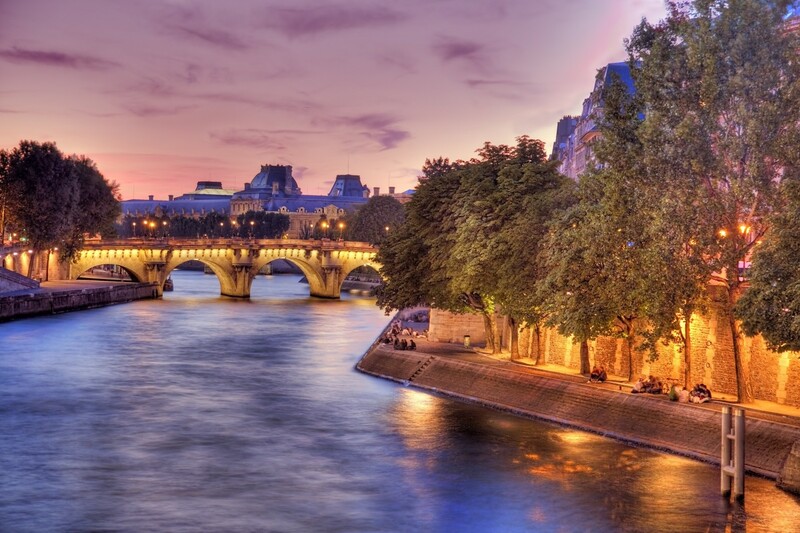 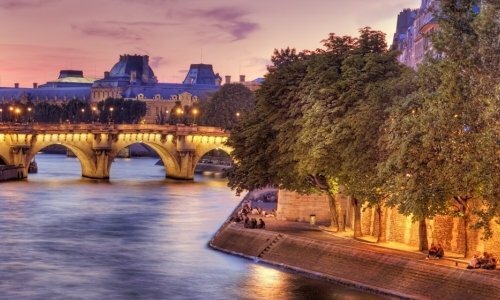 There is a host of famous attractions nearby: the Luxembourg Gardens, the Place St Michel, the Sorbonne, the Latin Quarter, the Institut de France, the Banks of the Seine, Notre Dame Cathedral … The area is also well supplied with shops and services (mini-supermarket, laundry, etc.) 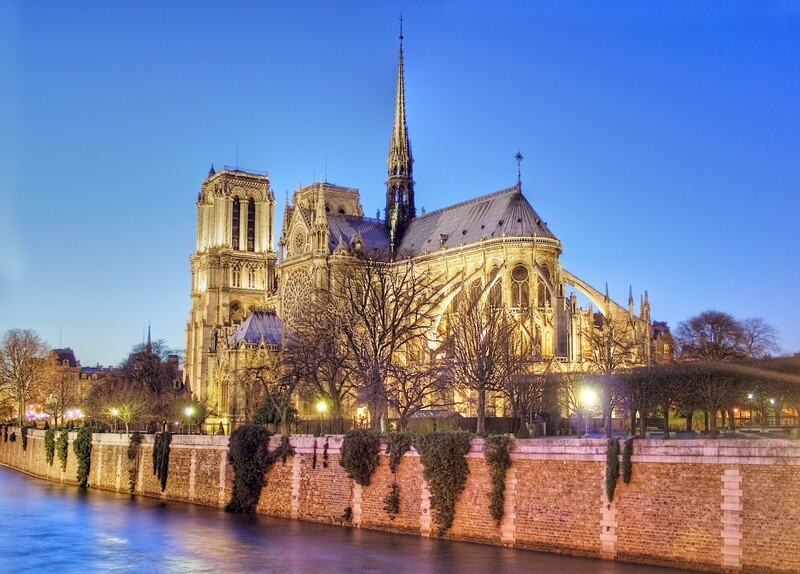 and numerous cafés, restaurants and brasseries.